A Border Patrol agent. File photoU.S. 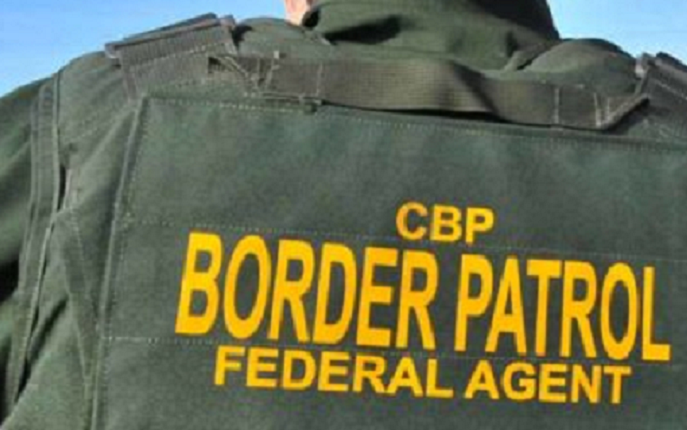 Customs and Border Protection officers Tuesday were investigating a panga boat that washed ashore at Windansea Beach in La Jolla. Dispatchers received reports of an empty vessel near Neptune Place around 6:30 a.m., San Diego Fire-Rescue spokeswoman Monica Munoz said. It was unclear how many people may have originally been on the small boat. San Diego police and lifeguards were called to the scene to assist with the investigation. A small fishing boat carrying 17 suspected undocumented immigrants and two suspected smugglers was intercepted about 3:45 a.m. Monday around 15 miles west of Point Loma.